With 630hp and a starting price around half a million euro, the new Mercedes-Maybach S 650 Pullman is little bit expensive, but if one wants the best, then it's going to cost. No wonder heads of state around the world have chosen a Pullman. 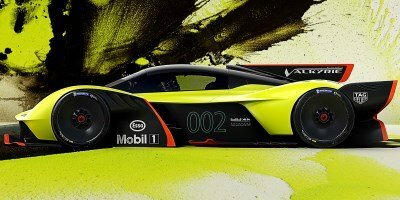 Aston Martin has played the ultimate Top Trumps card with the world debut of the Aston Martin Valkyrie AMR Pro - a bonkers track-only evolution of the marque’s spectacular hypercar. 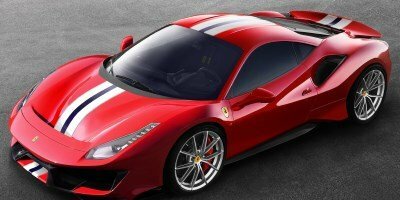 The Ferrari 488 Pista is the successor to Ferrari’s V8-engined special series - the 360 Challenge Stradale, 430 Scuderia and 458 Speciale - which have received critical acclaim for their performance and undiluted handling. 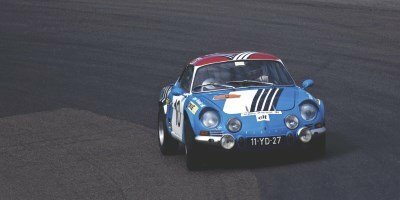 If you are a fan of motor racing and enjoy the occasional track day event, then there are some tracks one just have to visit. Here are 5 tracks you should tick of the old bucket list. 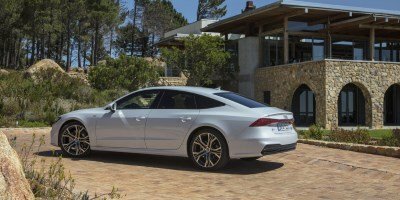 The new Audi A7 Sportback represents the new Audi design language to a great extent and delivers on the design promise made by the prologue studies. 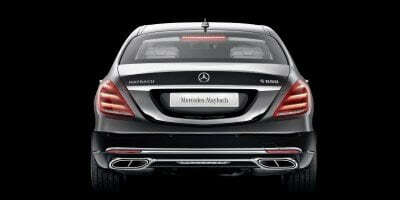 It embodies a new style of Gran Turismo, with dynamic lines and a sporty driving experience. 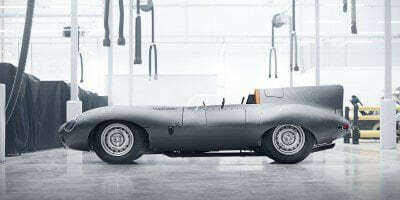 Jaguar Classic is re-starting production of the iconic D-type race car in Coventry, 62 years after the last example was built in 1956. Both Shortnose and Longnose bodywork derivatives will be created according to client preference. 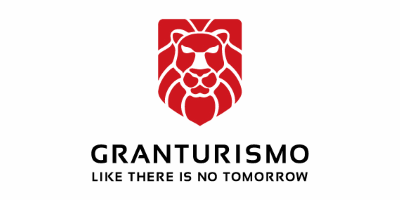 Between the 5th and 13th May 2018 you can tag along with Gran Turismo on their Gran Turismo Adriatica 2018 event taking you to Croatia, Albania, Montenegro and Greece. What better way is there to go on a roadtrip and experience something new?